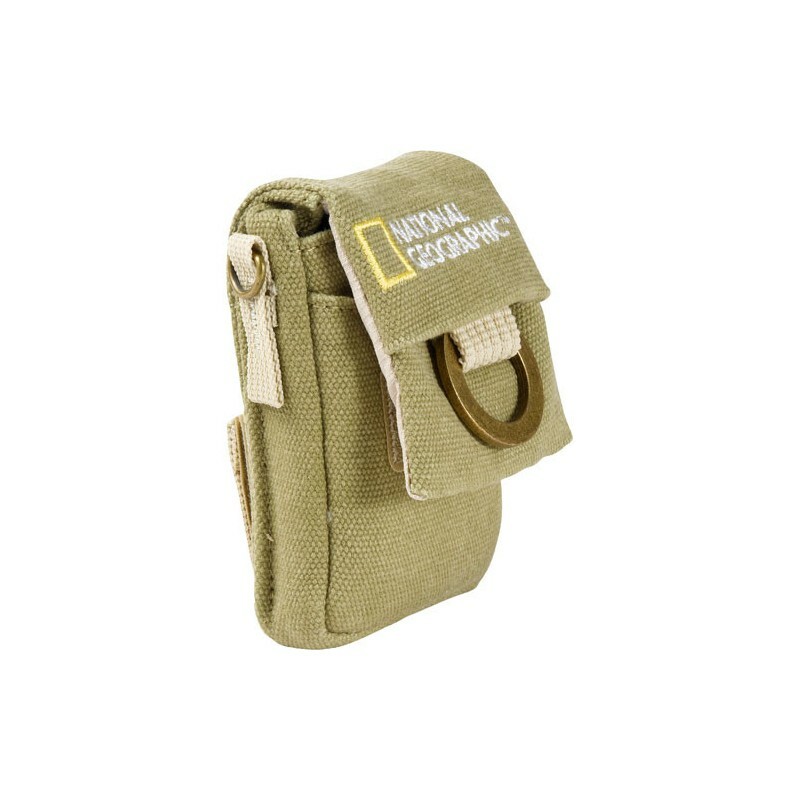 The beige National Geographic NG 1147 Earth Explorer Nano Camera Pouch is a cotton hemp bag with a padded main compartment designed to hold and protect a digital point-and-shoot camera, cell phone, or MP3 player with media accessories. 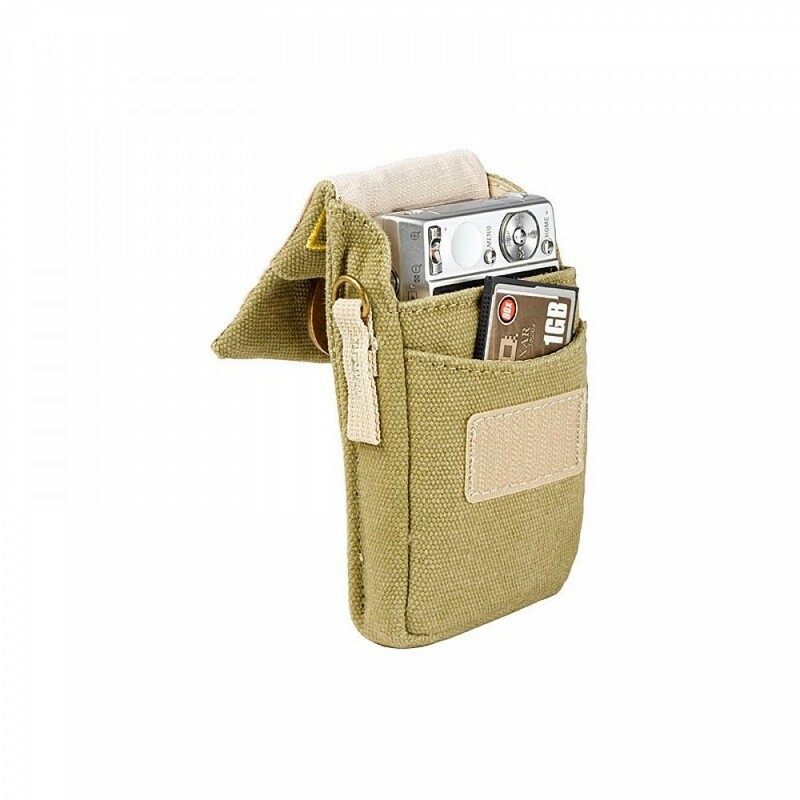 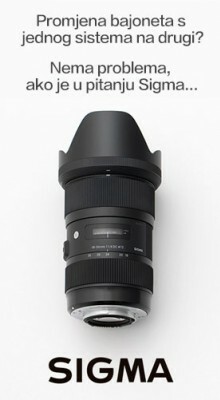 It has a front pocket for accessories such as cables and personal effects and dedicated flaps in front pockets for safekeeping of batteries and media cards. 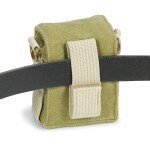 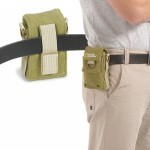 The bag can be carried by a removable, adjustable shoulder strap or a belt strap connection.